Need a bit more information? Want to talk to someone in person? There are lots of ways to get in touch with us! If you have questions about admission to Rotman Commerce or want to learn more about the Rotman Commerce program, please call 416-946-0844 or email rc.admissions@utoronto.ca. Your inquiry will be answered by Recruitment and Admissions staff. If you have questions regarding any aspect of student life at Rotman Commerce and you would like to contact a current student, please email rc.ambassador@utoronto.ca. Your email will be answered by one of our Rotman Commerce Student Ambassadors featured below. If you would like to book a tour to see our beautiful campus, please visit us here. If you would like to go on a Rotman Commerce-specific tour upon the end of your general tour, please ask to be taken to Rotman Commerce. If you would like to receive information about events happening on the UofT campus, academics at the Faculty of Arts and Science, and student life, please sign up here. Make sure to select “Business/Commerce/Management” under the “Enrolment Information” section as well as check off “University of Toronto St. George” to create a customized VIP page with information about the Rotman Commerce program. Meet our incredible group of Rotman Commerce Student Ambassadors! Whether you have questions about residence life, course loads, specialists, part-time jobs, living away from home, or just want to know more about what it’s like to be a student here, our student ambassadors are your first point of contact. Ask them anything! Simply email them at rc.ambassador@utoronto.ca! Arbab is a 2nd year student specializing in public accounting. Arbab was born in Pakistan and raised in North York, Ontario. Since starting at U of T, Arbab has continuously tried to keep himself involved within the community. 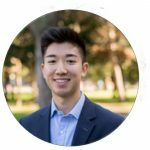 He was an ambassador for the Rotman Commerce Accounting Society and has worked his way to becoming a Junior Executive. 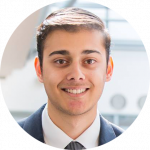 Arbab loves participating in various case competitions and was a member of the New College FLC community. 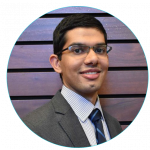 Outside of Rotman Commerce, Arbab is on the Board of Ambassadors for CPA Ontario and loves to travel with his friends and family. 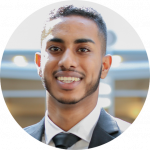 Professionally, Arbab plans to pursue a career in the finance and accounting industry and to one day obtain his CPA designation. Jackie is a 4th year student specializing in Public Accounting. She was born and raised in Richmond Hill, Ontario. 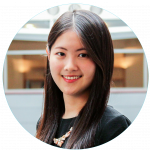 Outside of academics, Jackie stays involved within the Rotman and U of T community through participating in multiple student organizations. 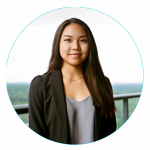 In the past, Jackie has been involved on campus through working with Enactus U of T, Rational Capital Investment Fund, and Rotman Commerce International Business Association. In her free time, she enjoys running, city biking, and exploring delicious food hotspots around the city. 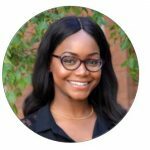 As a continuous learner and growing professional, Jackie continues to work towards her CPA designation in the accounting and finance industry. Michael is a 3rd year student specializing in public accounting. He was born and raised in Mississauga, Ontario. Michael has loved getting involved in the Rotman Commerce community. He is currently Director of Events for the Rotman Commerce Accounting Society. 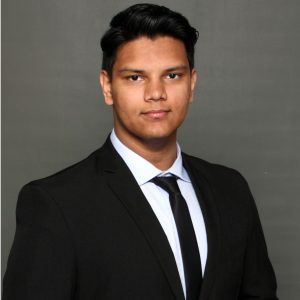 Along with this he has acted as a Rotman Commerce orientation leader and is currently a teaching assistant for RSM 222, Managerial Accounting. He has really appreciated all of the guidance and mentorship he has received within the Rotman Commerce community and services. In the future, Michael is excited to begin his career in the accounting industry and plans to work towards obtaining his CPA designation after he graduates. 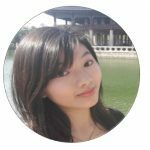 Clara is a 2nd year student specializing in public accounting. Clara was born and raised in Toronto, Ontario. 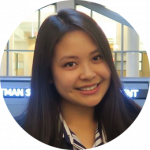 Clara is currently a part of the Rotman Commerce Law Association as an Events Committee Member. 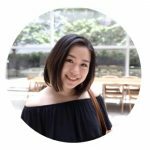 Within this student group, Clara assists in planning events for the Rotman Commerce community that help students recognize the relationship between business and law. In addition, Clara actively attends events throughout the year hosted by other Rotman Commerce student groups. As for the future, Clara hopes to work in the accounting industry and obtain a CPA designation. Urja is a 2nd year student, currently specializing in Finance and Economics. Urja is an international student from Mumbai, India. Urja is currently involved in the entrepreneurial community on campus. She is the Director of Corporate Relations of Rotman Commerce Entrepreneurship Organization and the Outreach Director of YouElevate, Enactus. 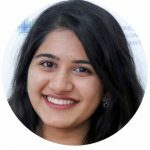 In her first year, Urja was a member of the FLC community and the social committee for Woodsworth College. In the future, Urja hopes to attain a CFA designation and build her own business. Meet some of our current students!